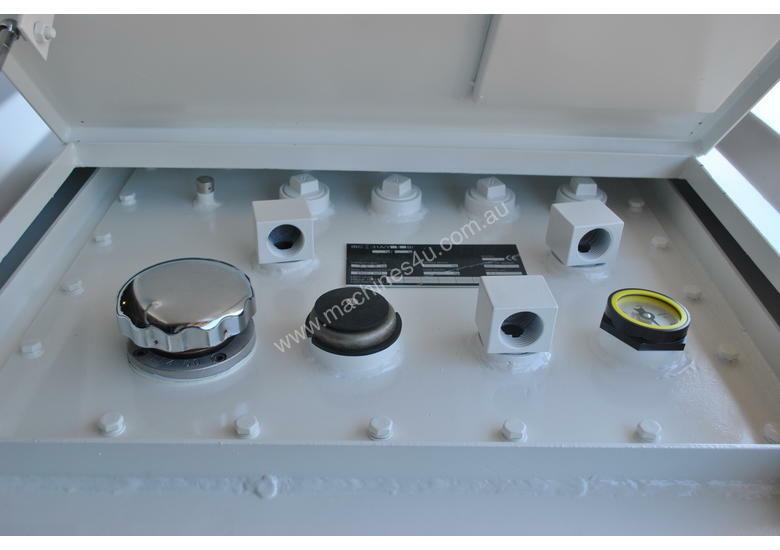 Macfarlane MaxiBund MB-1000 Bunded fuel tank, with capacity of 1000 Litres. Our bunded fuel tanks come with innovative design, accompanied by the highest quality in manufacturing. 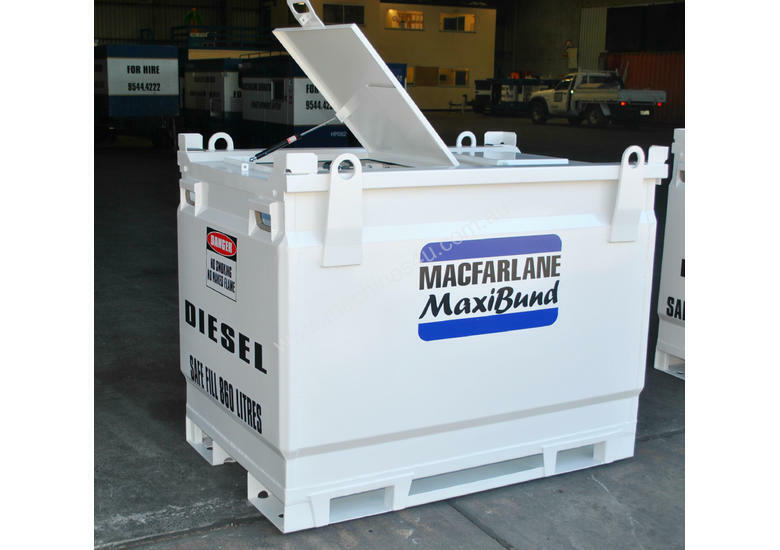 Maxibunds are designed to provide effective fuel storage and transport solutions while protecting your environment. Maxibund can be used by the construction, agricultural and industrial sectors.